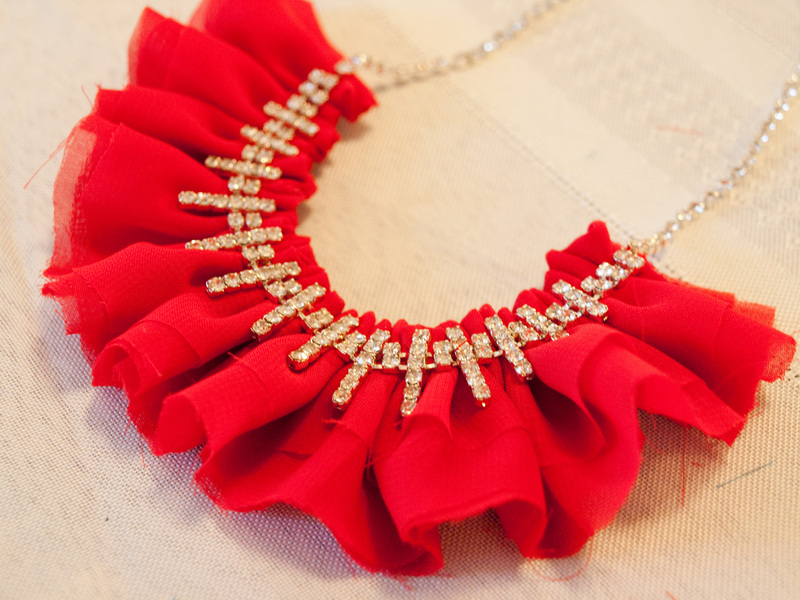 For Christmas I made a necklace for my big sis inspired by a sweet little something I saw on ModCloth. 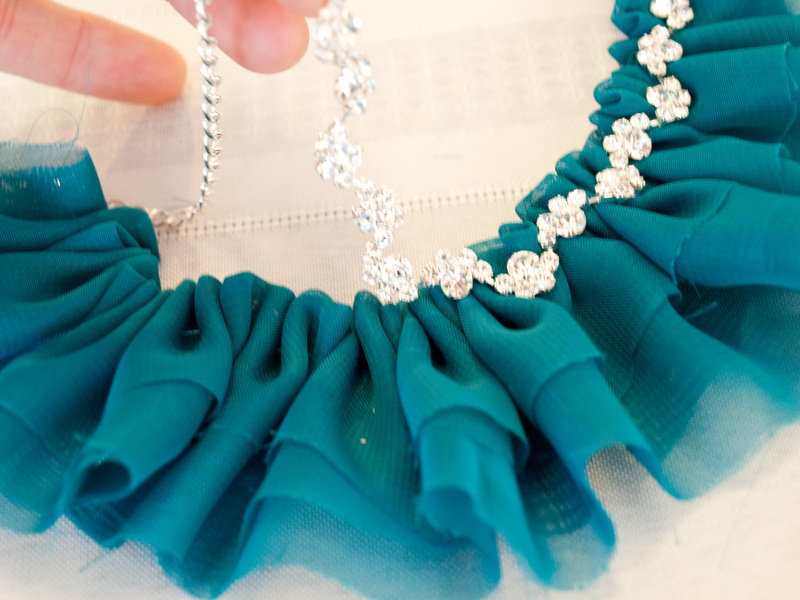 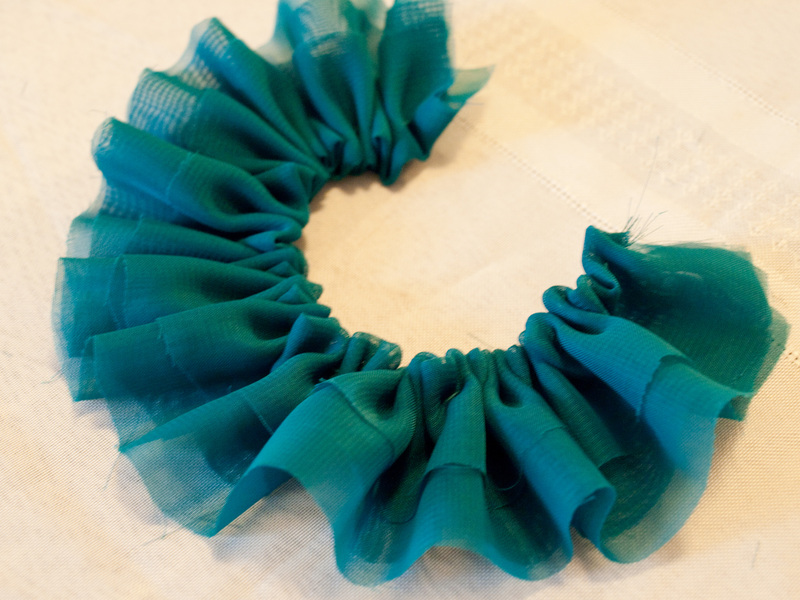 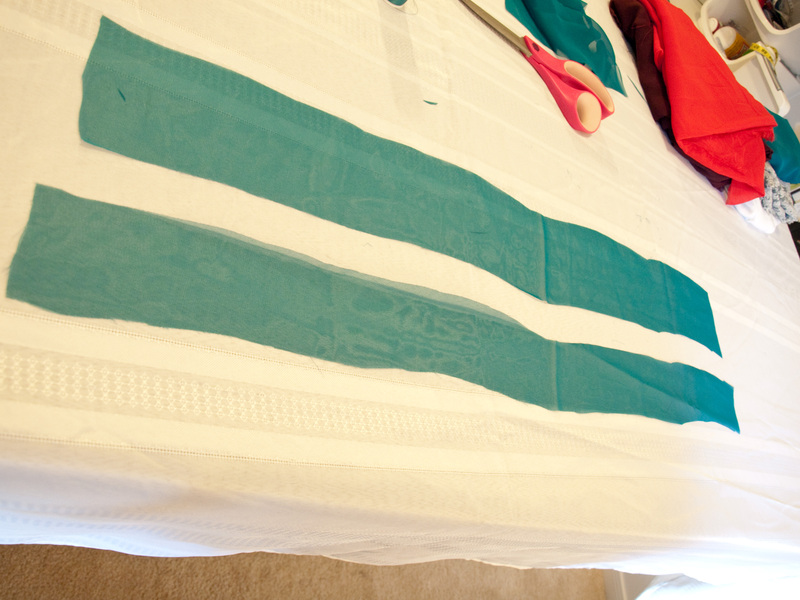 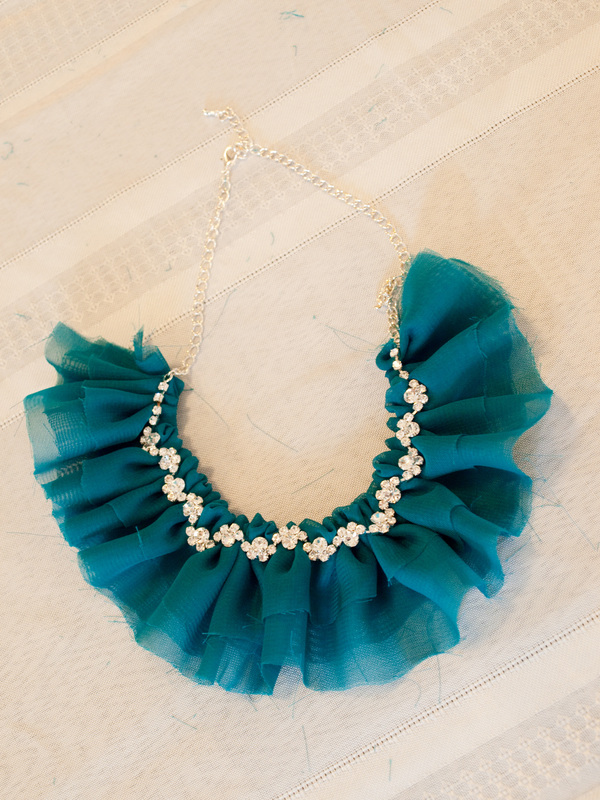 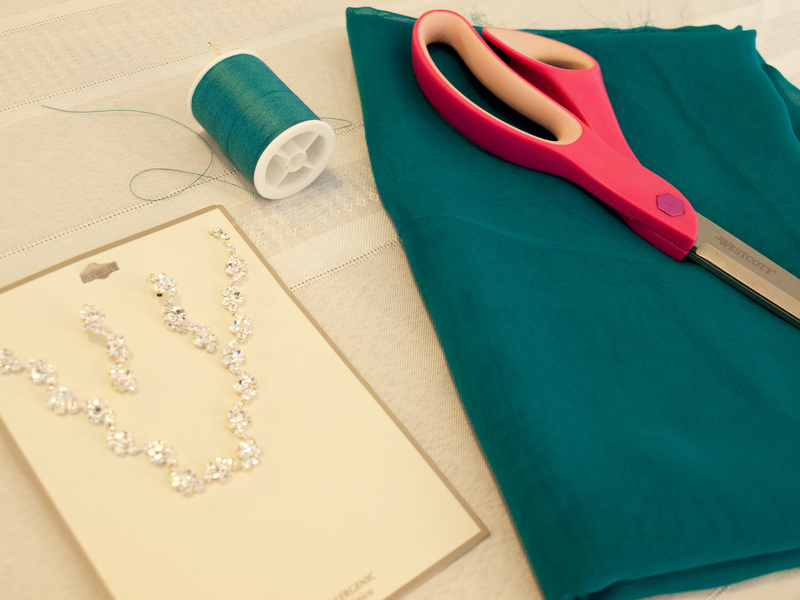 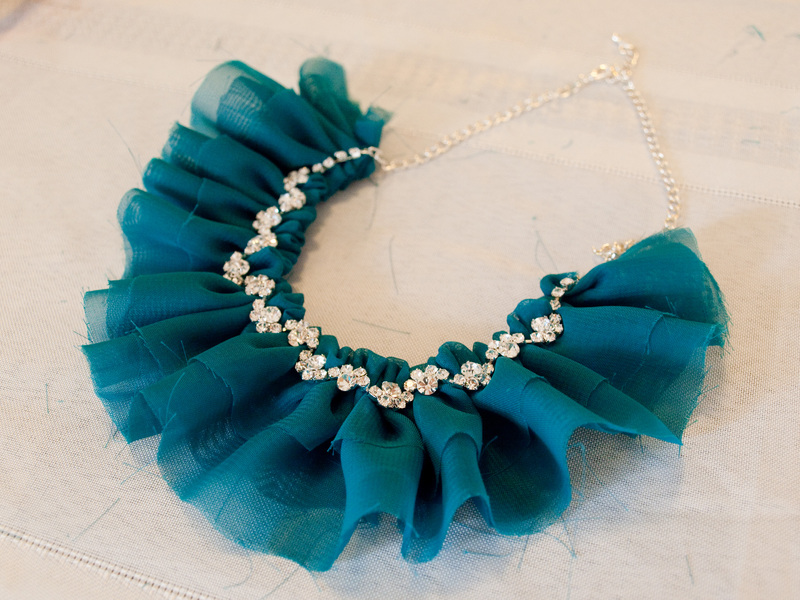 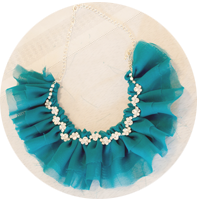 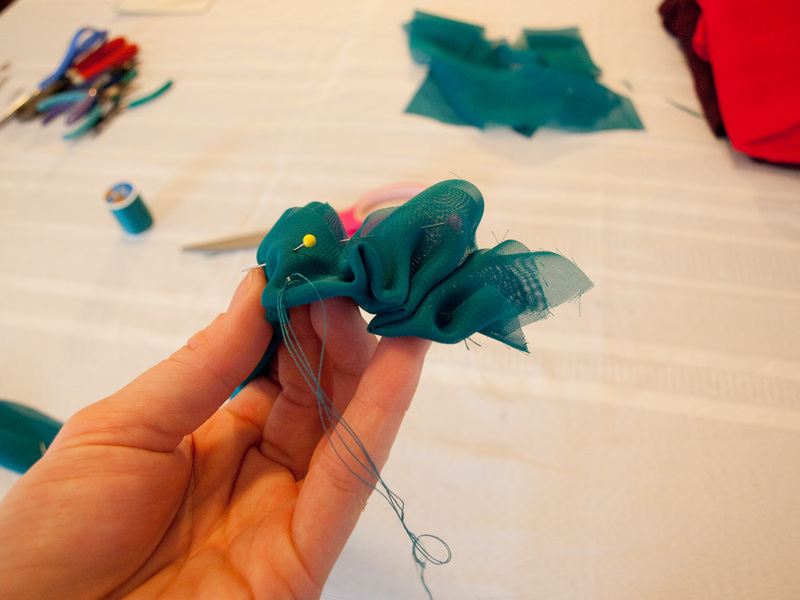 It was a super easy project and I was really happy with the way it turned out so I decided to make myself a DIY ruffle necklace as well. 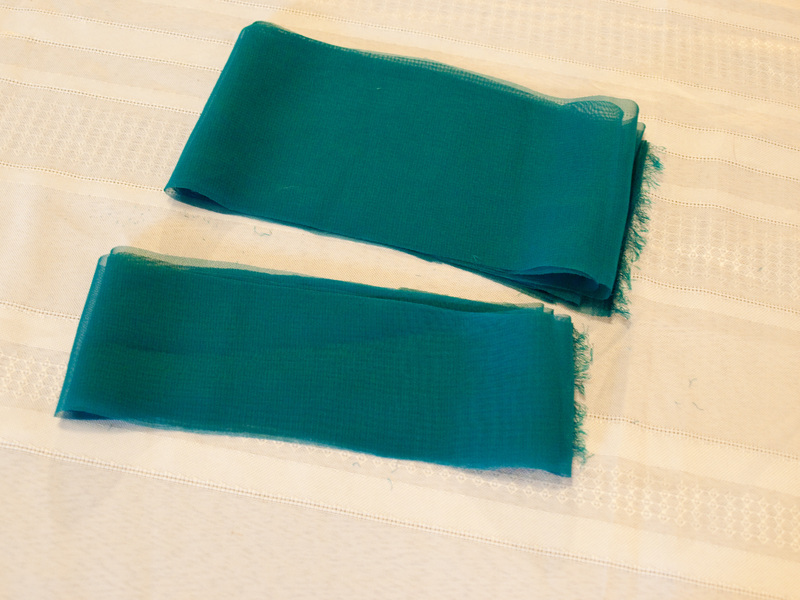 :) Merry Christmas me.